According to one story, the Margarita was invented in October 1941 in Hussong’s Cantina in Ensenada, Mexico when Margarita Henkel, the daughter of the German ambassador to Mexico, visited the establishment. Don Carlos Orozco, the bartender, who had been experimenting with cocktails, offered her this drink which consisted of equal parts tequila, orange liqueur, and lime juice, served in a salt rimmed glass. We’ve given this delectable concoction our own Sweatpants & Coffee treatment with coffee-infused tequila and cold brewed coffee. The result? 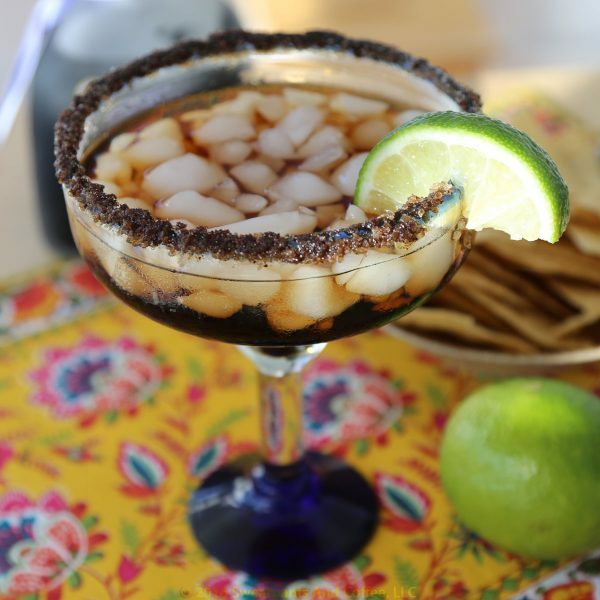 The Cold Brew Patron XO Café Margarita. Salud! Spotlight Review | New Moon Tea Co.